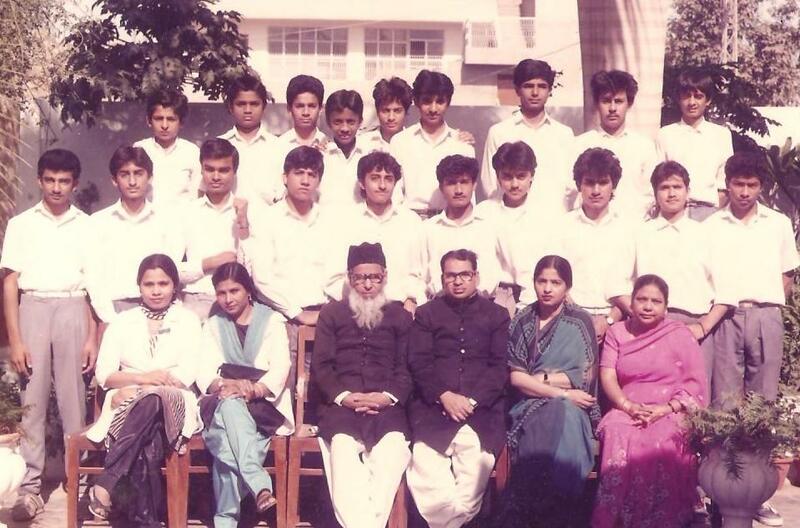 This website is specially created to provide a platform to the old buddies, who were graduated in the year 1988 from Latif Niazi Memorial High School, Latifabad No. 11, Hyderabad, Sindh, Pakistan. So please keep in touch and email me what is new in you life, what is going to happen in near future and, of course, your pictures as you grow….until we announce that Mr. XYZ is ……………………forget it….! I am your website Manager; I will post whatever I receive from you via email. No Updates until now,,,,,all are alive and well,,,,,,,despite terrorism, target killings, bomb blasts, earthquakes, floods and riots.